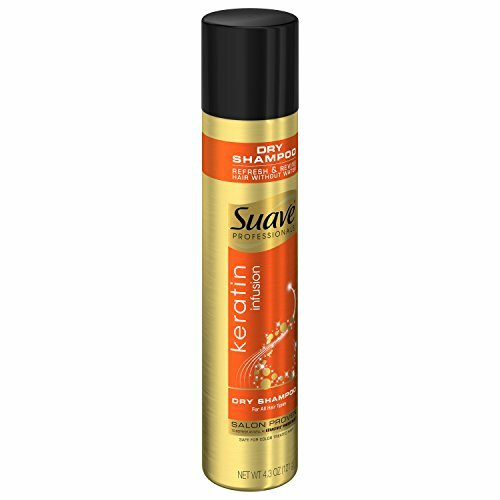 Suave Professionals Keratin Infusion Dry Shampoo helps to keep your hair looking fresh and clean between washes. 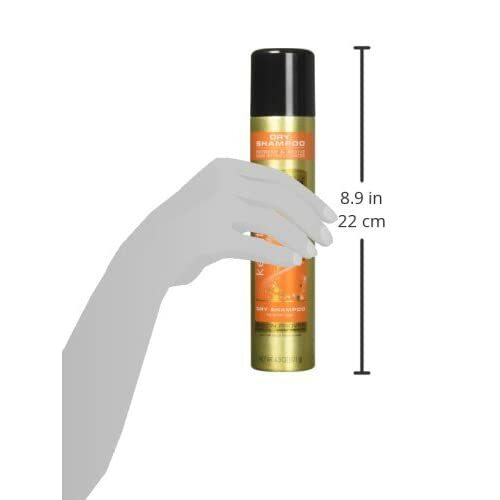 This dry shampoo spray was formulated with Keralock Technology, and absorbs oil from the scalp, to stop hair from looking and feeling greasy. 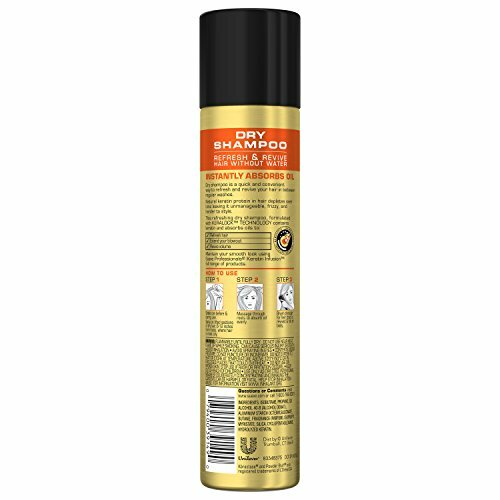 Waterless shampoo is the perfect option for when you're in a hurry or out and about. 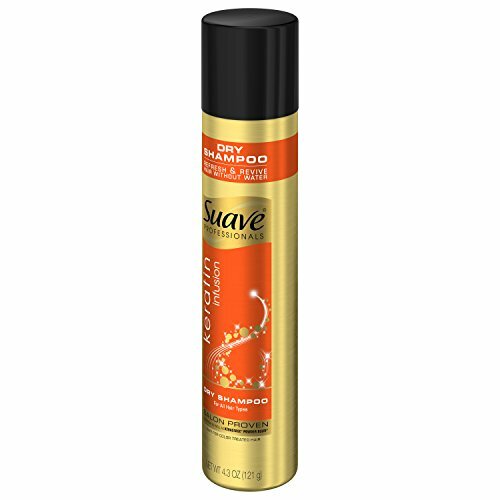 This Suave dry shampoo formula extends your blowout and revives body in your hair. 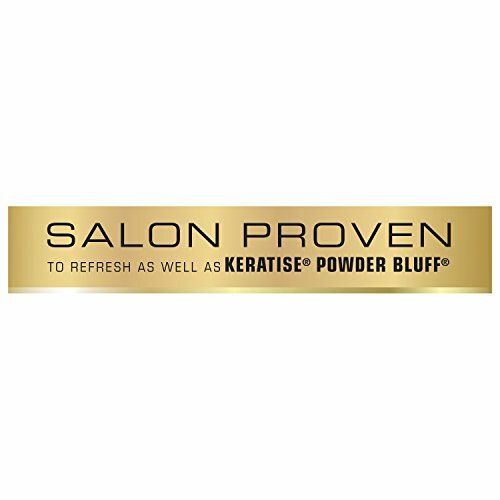 Keratin Infusion Dry Shampoo is Salon-proven to refresh as well as Kerastase Powderbluff. You can also try other Suave Professionals styling products, which include hair sprays, serums, gels, and leave-in conditioners to help you achieve your desired look. Achieve Salon-Quality Results Suave Professionals is salon-proven to work as well as salon brands, helping you achieve a variety of beautiful hairstyles while caring for your hair. This line is developed to help you achieve naturally gorgeous, healthy-looking locks. About Suave For over 75 years Suave has offered professional quality products for the entire family, which are proven to work as well as salon brands. 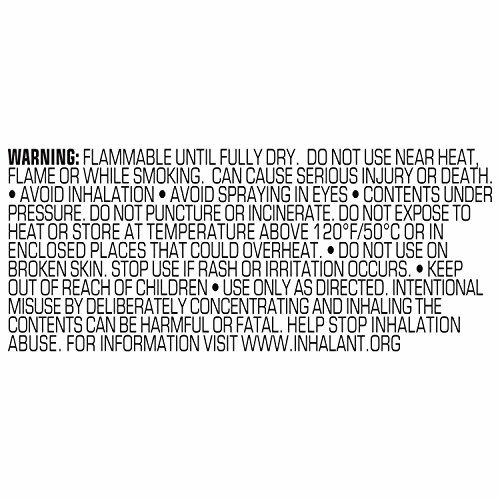 The Suave mission is to make gold standard quality attainable to all, so everyone can look good, smell good, and feel good every day (Kerastase and Powder Bluff are registrered trademarks of L'Oreal SA).